Prof.Dr.Ir. Muhammad Anis, M. Met. 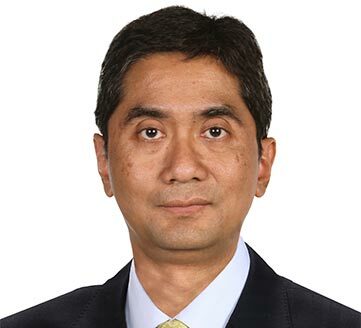 obtained his professorship in Metallurgy in 2013 with a speech titled “Metallurgy Applications in Metal Welding.” Prior to being appointed as Rector (2014-2019), he was appointed as an acting-Rector (2013-2014). He was awarded with his professorship in Literature in 2013. In 2001, he was a researcher at Tohuku University. His last position at UI before being appointed as Vice Rector was Dean of the Faculty of Humanities. 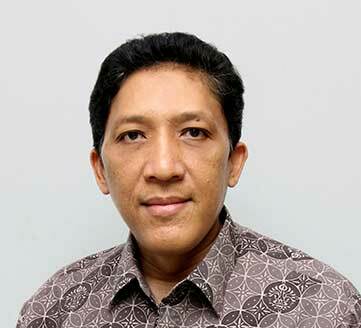 He is a lecturer at the Department of Accounting of the Faculty of Economics. 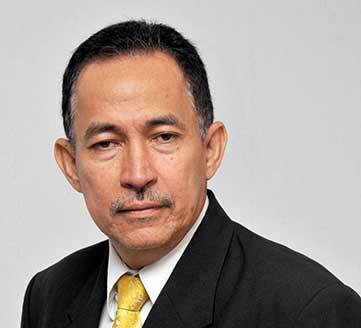 He is also the Secretary of University Board of Trustee. She earned her doctoral degree, Fahrbereich Physik Philipps, at Universitaet Marburg, Germany. She has conducted several research projects in Nanoparticles. 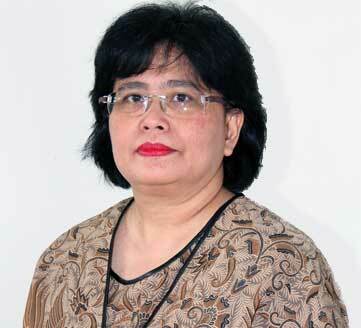 Prior to being appointed as Vice Rector, she was Vice Chairman of IHVCB UI (Institute of Human Virology and Cancer Biology). Formerly known as former Dean of Faculty of Engineering. 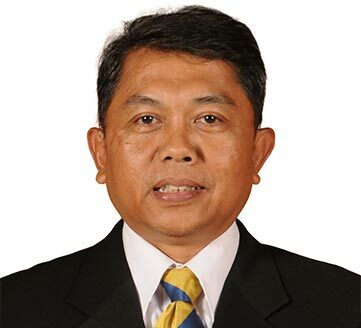 Aside from his position as Vice Rector, he has been an active lecturer at the Faculty of Engineering.